Andres Ojeda is a recent graduate of the Sound Recording Technology program at Texas State University. 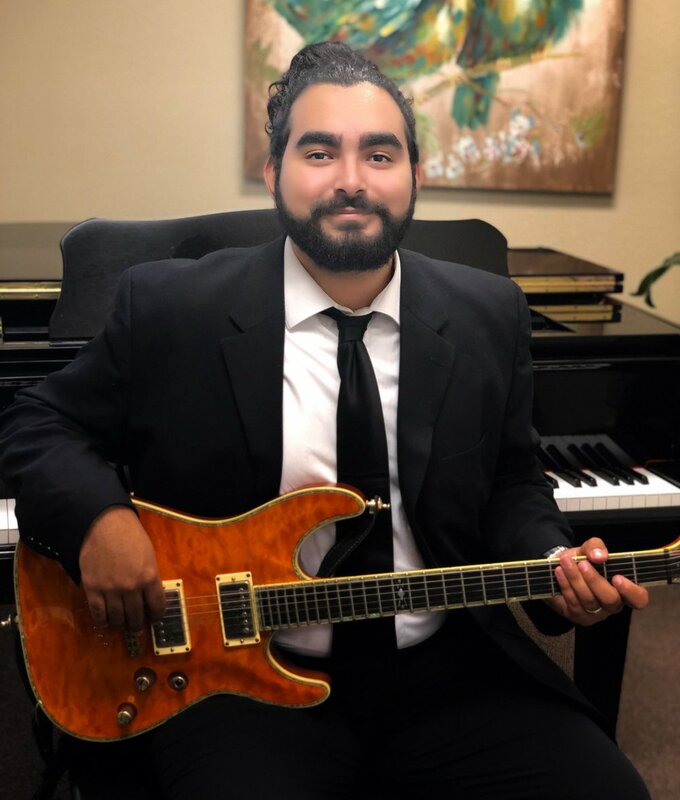 Andres has served as tenor soloist and section leader at St. John's Episcopal Church in New Braunfels, TX, and University United Methodist Church and First United Methodist Church in Austin, TX. Andres has also performed with the Texas State Opera as a part of the Chorus in Mozart’s Le Nozze Di Figaro and cover for Prologue/Peter Quint in Britten’s The Turn of the Screw. Andres has served as both a counselor and as Tenor section leader at Texas State Choir Camp. Andres’ most recent teaching endeavors have been with the Broadway Bound program through the George Washington Carver Museum as a music instructor, voice teacher, and assistant music director for their production of Warren’s 42nd Street. Andres currently sings with local ensembles such as Purgatory Creek Chorale, Les Ancients, and Time of Night. Andres is also a freelance singer/songwriter, producer, and audio engineer.